To be a school of choice working in partnership with parents, industry and other stakeholders providing a happy, caring, stimulating and technologically up to date environment that offers a holistic and quality education, that develops all pupils’ fullest potential and well equip them to make their best contributions in society. Goldridge College believes in holistic education. This means that all students are required to develop not only academically, but also socially, physically, spiritually and emotionally. In order to achieve this, students need to take an active interest and participate fully in the entire Goldridge College Curriculum. The academic side is only a section of the curriculum. 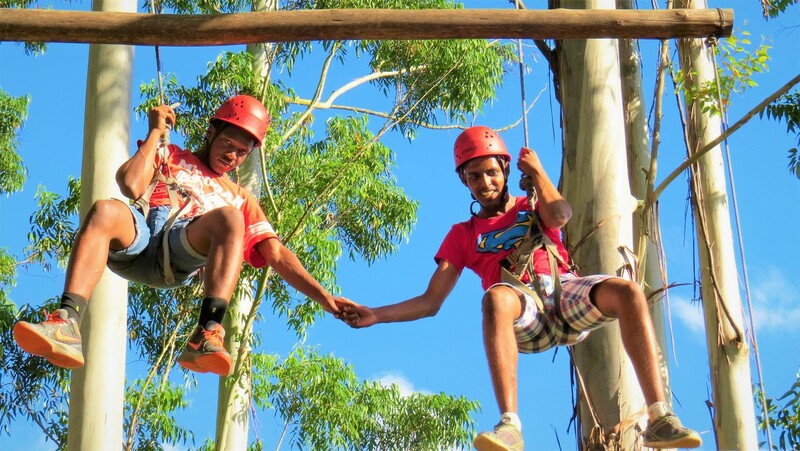 The Co-curriculum activities help develop the other aspects of the human being. 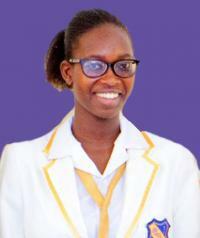 Subjects being taught at ‘O’ Level Accounting, Business Studies, Commerce, English First Language, Geography, History, Mathematics, Human and Social Biology, Biology, Chemistry, Physics, Literature in English, Fashion and Fabrics, Design and Technology, Shona Language, Physical Science and ICT, All Form One to Upper Sixth students do ICDL. 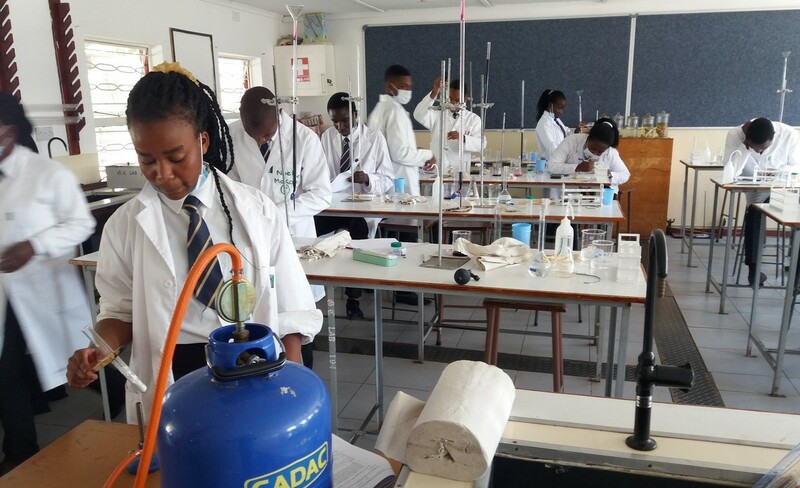 Subjects being taught at ‘A’ Level Accounting, Business Studies, Mathematics, History, Geography, Divinity, Literature in English, Chemistry, Physics and Biology and Thinking Skills. The previous years have been inundated with a number of projects aimed at improving the quality of education offered at the school. 2013-2014; we constructed and furnished a double storey building for practical subjects, that is Design and Technology and Food and Nutrition. 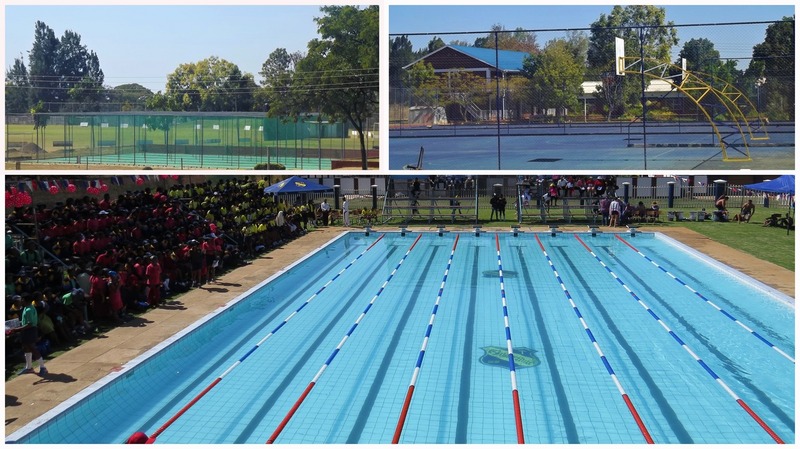 In 2014 we constructed a swimming pool, the swimming pool started functioning in 2015. At the end of 2014 the school embarked on a project to equip all our classrooms with state of the art projectors (we have both interactive and standard projectors in our classrooms), a move that greatly improved our teaching learning process. In 2015 we introduced computerised reporting to which we will soon be opening an online portal for parents to access students information and reports. In April 2016 construction at the pool site commenced, this time building a start of the art pavillion and grand stands. The project is now at advanced stages as is shown on the attached picture. Goldridge as a school aims to develop the child who is well groomed, confident and well exposed to the world around us. To achieve this we have a number of annual and biennial trips such as the Orientation for New students at Lasting Impressions (Form 1s), Form 3s go to Far and Wide end of Second Term, Lower Six students Team Building at Outward Bound, Leadership training for Upper Six students at Lasting Impressions, Europe Tour (biennial trip) - visiting about four to five countries in two weeks. We have almost all the facilities needed in a school for sporting activities to be done. We have tennis courts, basketball courts, cricket ground, cricket nets for training, soccer and rugby field, swimming pool. Over and above we are neighbours to Kwekwe Sports Club which we have a working relationship and share sporting facilities should there be need. 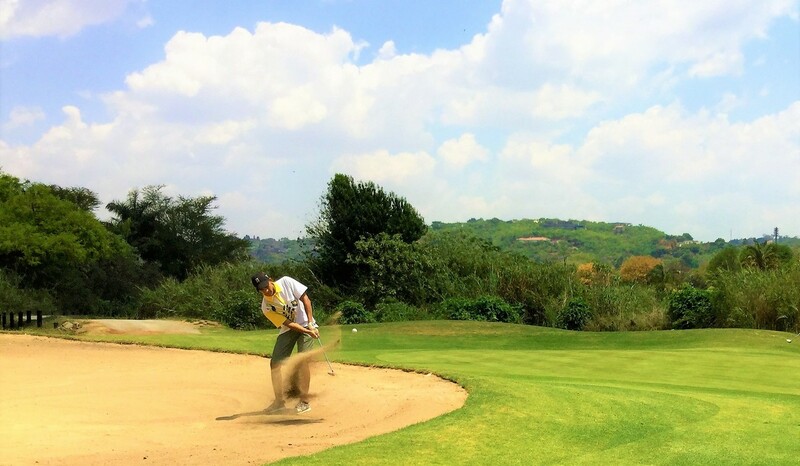 We also enjoy the benefit of having the Kwekwe Golf Club as our other neighbour, thus we offer golf as a sport in the school. Goldridge College is a co-educational independent trust school that opened its doors to the community in 2001. 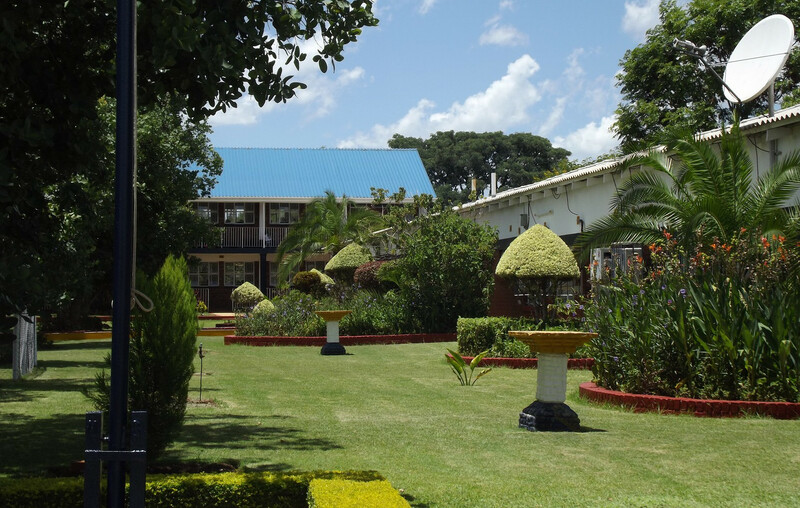 It offers places to 350 students from Form One to Six. 200 students are boarders. 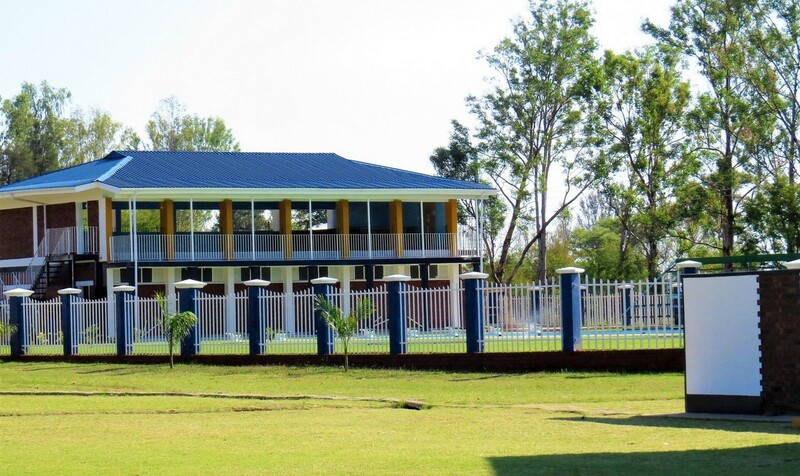 The College is situated in the City of Kwekwe (Zimbabwe) in the Newtown Low Density Suburb near Kwekwe Sports Club. Goldridge College is owned and administered by the Goldridge Schools Board of Governors that also runs a Nursery and Primary School. 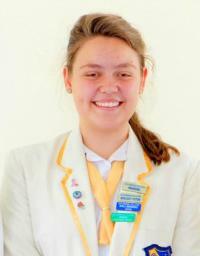 Being a non - profit making school, it is a member of the Association of Trust Schools (ATS) in Zimbabwe. 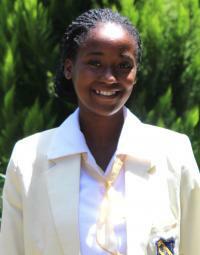 The head is a member of the Conference of Heads of Independent Schools in Zimbabwe (CHISZ). ‘A’ level and IGCSE (‘O’) Level) results were released on Thursday, 10 and Thursday, 17 January respectively. We are pleased with the results attained by most of our pupils. Our IGCSE (‘O’ Level) pass rate for 2018 for candidates who scored at least five subjects with C or better was 83.4%. 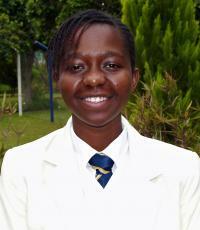 Our best student was Vimbainashe Chimhande who scored 12 As with five of these being A*s Excellent achievement !!!! !.